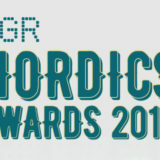 It seems everyone likes an Award ceremony and the Nordic regions are no different from everyone else. 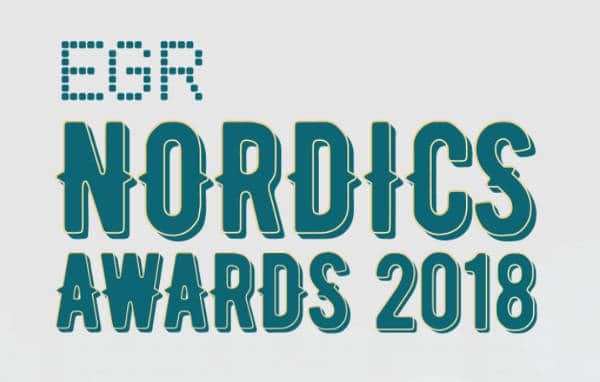 Last night the winners of the EGR Nordics Awards 2018 were announced, to reward and recognise online gaming companies operating in the Nordic regions. As you’d expect all of the winner hail from the Nordic regions. Affiliate of the Year – Better Collective. 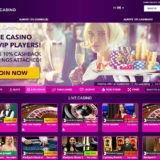 Casino Content Supplier – Evolution Gaming. 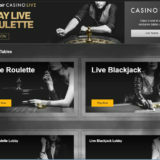 Casino Platform Supplier – NetEnt. Sports Betting Supplier – SBTech. Customer Services Operator – Betsson Group. Sports Betting Operator – LeoVegas. Socially Responsible Operator – Kindred. Evolution were pretty pleased with their award. “It has been another remarkable year at Evolution with unprecedented levels of innovation and product rollout. “These awards recognise the operators and service providers that have stood out over the past 12 months in what is an extremely competitive market. 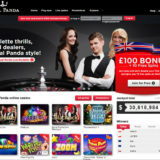 For us to win the overall Casino Content Supplier of the Year category against extremely tough competition from the whole Casino market is a huge honour.